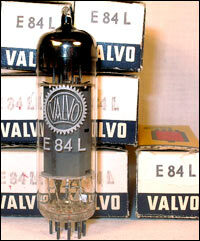 The best sounding 5881/6L6WGB of them all. 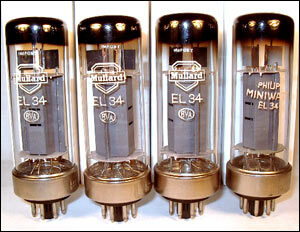 Small stock of this superb sounding tube. 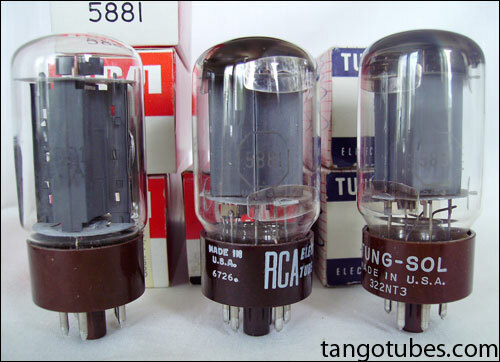 A perfect sub for every 6L6 and 5881 tube except for 6L6GC. 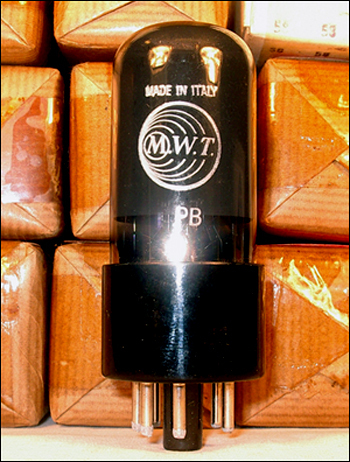 These Italian made M.W.T (Marconi Wireless Telegraph) 6V6GT tubes are very, very good sounding 6V6 tubes. 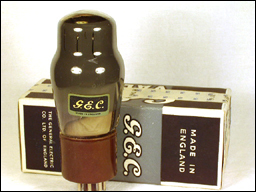 Smoked glass, well made tubes from the fifties. Available in matched pairs. From Swedish military stock, NOS tubes in white military boxes. 10 pieces in stock. 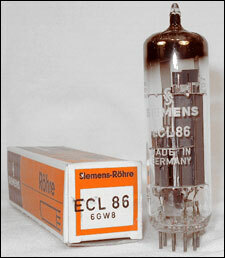 These tubes are actually made by Siemens. 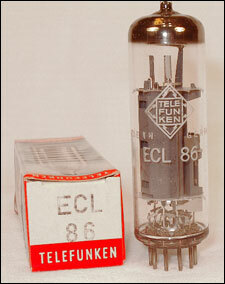 The tubes are equal to Telefunken in quality, and almost as hard to find as Telefunken are. Made in Munic with # code and similar to kM and rX coded Siemens EL84 tubes. 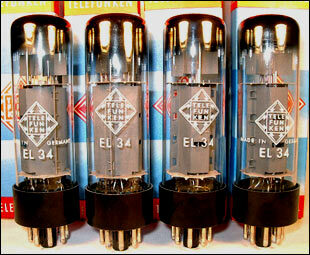 Very, very good German 1960 vintage tubes with excellent sound. Available in matched pairs or quads. 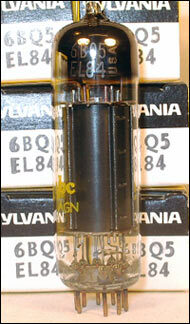 Sylvania 6BQ5/EL84 tubes, sweet and punchy, quite rare blackplate tubes. They are considered among the best of US made EL84. Available in matched pairs. 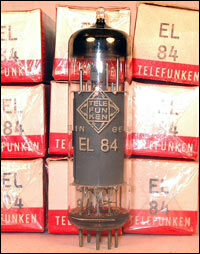 Genuine Telefunken EL84 tubes with bottom diamond mark. 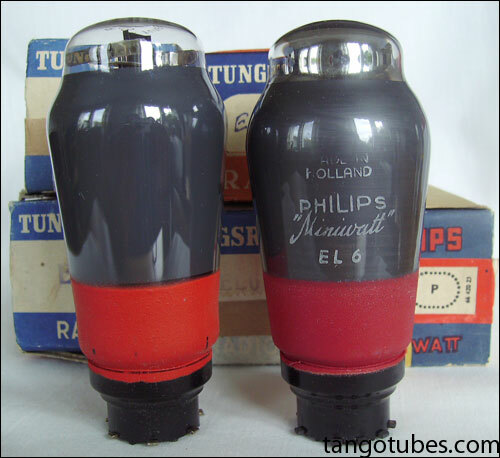 Great German quality tube with excellent sound. 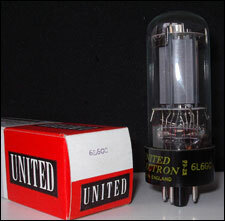 This actual tube is made in Berlin with code B7203308. Available in matched pairs or quads. These tubes are becoming more and more hard to find. 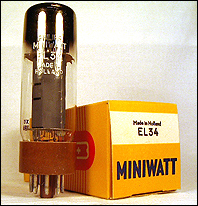 Western Electric 349-A "Temporarily Out of stock." 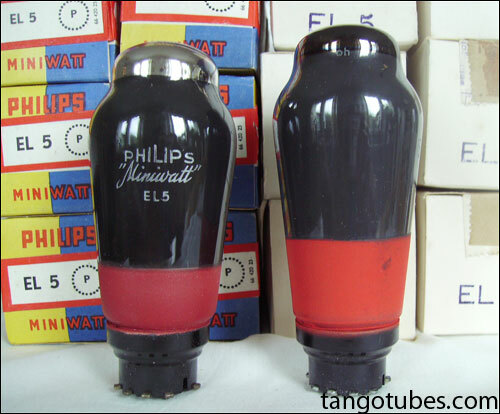 Temporarily "Out of stock"This famous Western Electric pentod is NOS and measures 70 ma in anode current and with a gm of 4,4 ma/volt. Comes in white box and is the only one in stock. 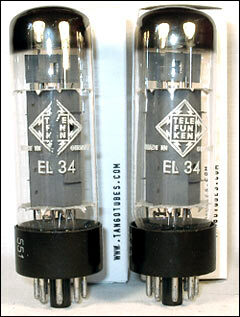 A matched pair of Telefunken EL34, 2 round holes in plate, double O getter, winged heatsink type. 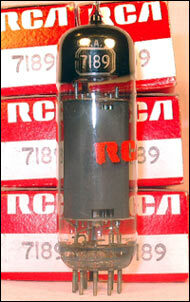 The tubes measures 90 ma and 91 ma in anode current. 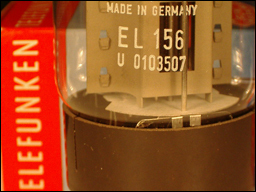 The two tubes have the same datecode U4100603 (Ulm factory at the 14th of june 1970, series 3). 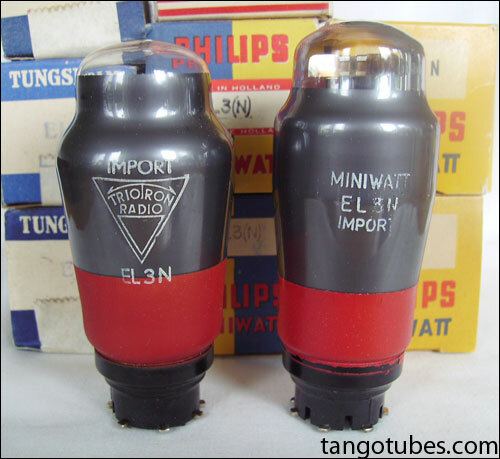 Two NOS Emitrade KT66 from the 50´s. 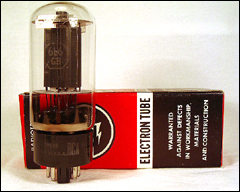 One tube measures 82 ma in anode current with a mutual conductance of 7,45 ma/v. The other measures 88 ma and 7,45 ma/v. 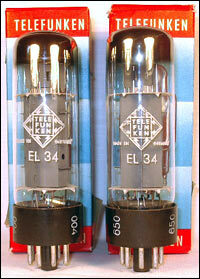 Two great Genalex KT 66 tubes with brown base and gray coated glass in original boxes. The oldest and best sounding KT66 ever made. 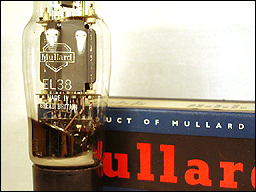 Three of the tubes are labelled Mullard but they are all made by Philips. Datecodes are SYO 55C, SYO 55D, SYO 55D and SYO 57A. Three from 1955 and one from 1957 These four tubes are close enough to make two pairs. They are considered being the best sounding EL34 of all times. A quad of xf4 stapled plates. Datecodes are B9K3, B6G2,B9H2 and B7B3. 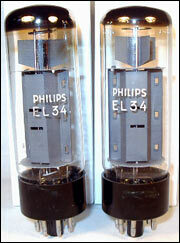 Two matched pair of this rather rare tube. 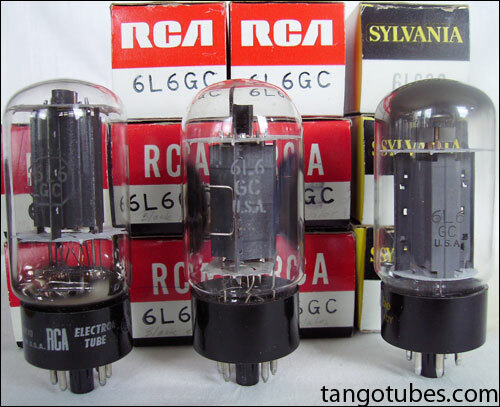 Three of the tubes are from 1961 and the fourth from 1960. Datecodes are B1H1, B1C1, B1C1 and B0J5. 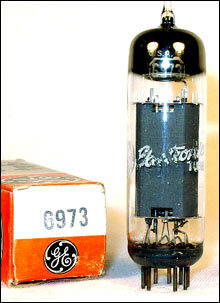 Tube type is xf1 with dark brown base and double O getter. A matched pair of Mullard xf4 stapled plates. Datecodes B0E4 and B9K3. 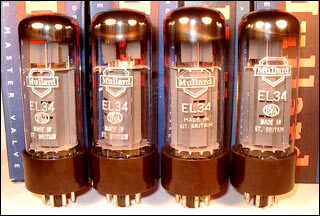 This is the latest version of Mullard made EL34 made between 1976 - 1980. 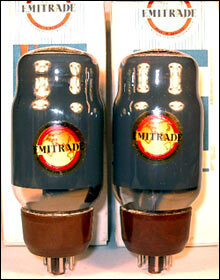 A perfect pair of slightly used Mullard xf2, single O getter, measures as new. Datecode B2F3 on both tubes, same batch. 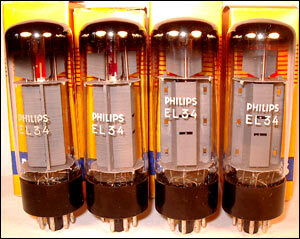 This matched quad are real Telefunken. Made in Ulm the 15th of June 1970, eleventh edition. From the same batch with number U5100611. This matched quad is not the real deal, but a good deal. 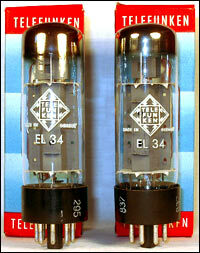 They are Telefunken labelled RFT tubes from former East-Germany or DDR. It´s a good tube compared to much of todays new production. Loved by many Marshall amp owners. 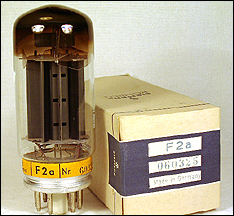 The F2a is an output pentode exclusively produced by Siemens alone as output tube in some of the famous Klangfilm amplifiers. (push-pull). 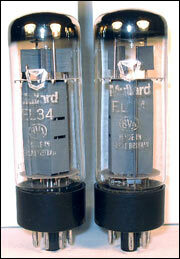 It's a long-life, 10000 hour tube of amazing quality capable of producing a very natural sound. Available in matched pairs or quads. Plate rating 360 volts/19 watt and screen rating of 270 volts/2,5 watt. 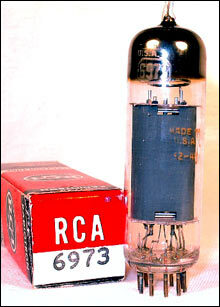 The oldest RCA “black plate” 6L6. 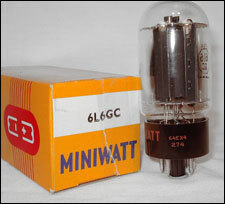 A real “hard to find” tube of the early 6L6GB types. 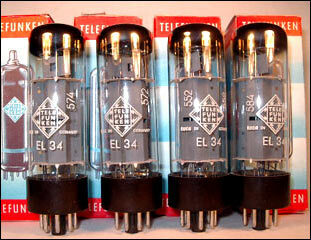 For Standel, Danelectro, Magnatone, etc amps. Vintage groove sound.